Jimena is a sophomore and a returning writer for Aviator News. 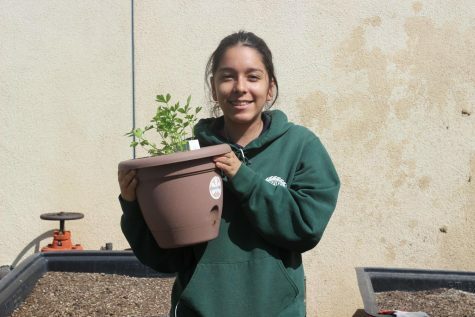 When Jimena isn't at school, she enjoys listening to music, watching anime, reading, and hanging out with friends. Jimena hopes to go to Japan and attend college someday.